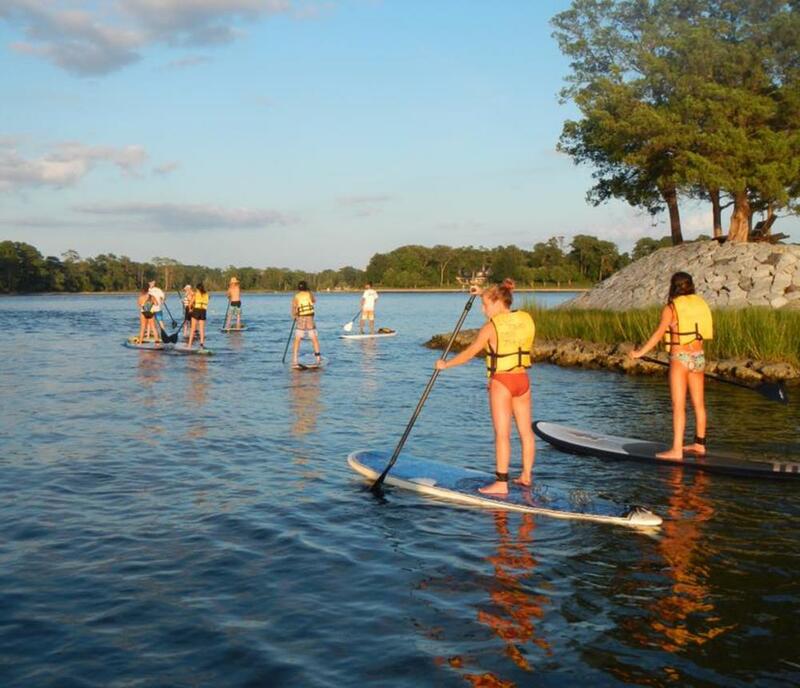 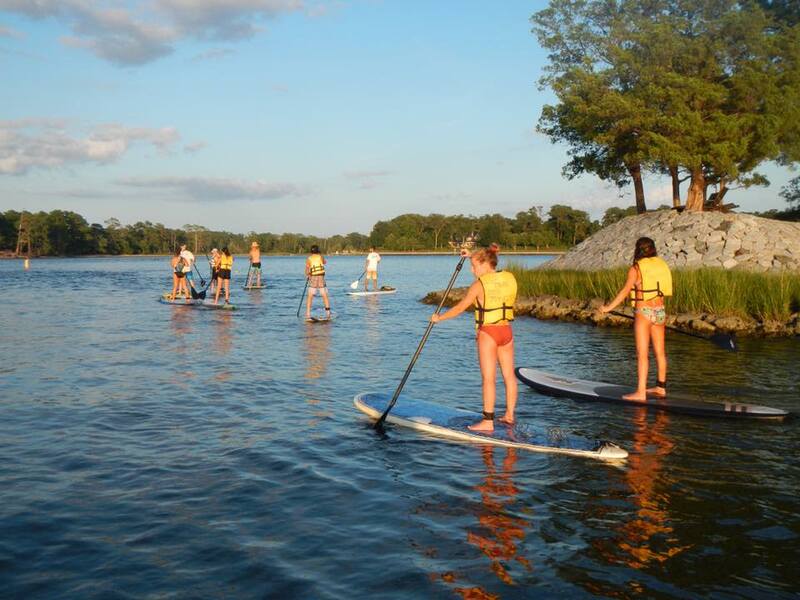 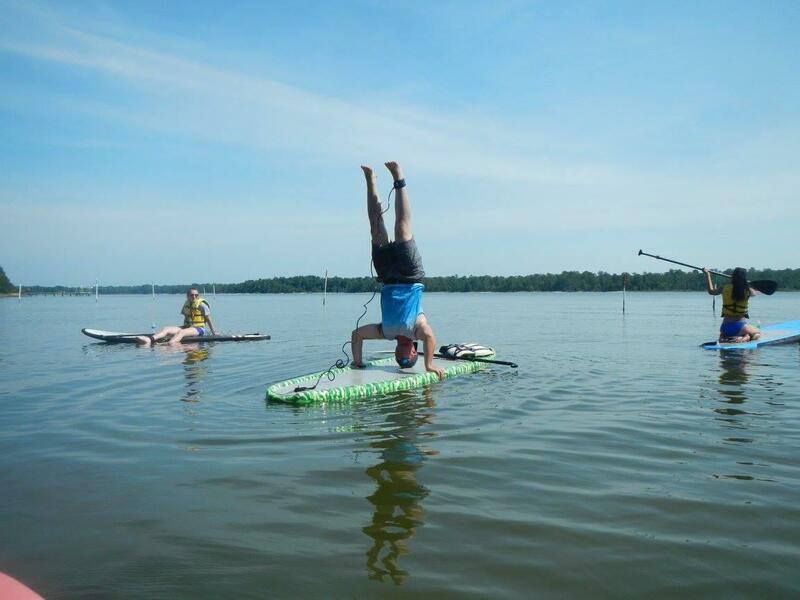 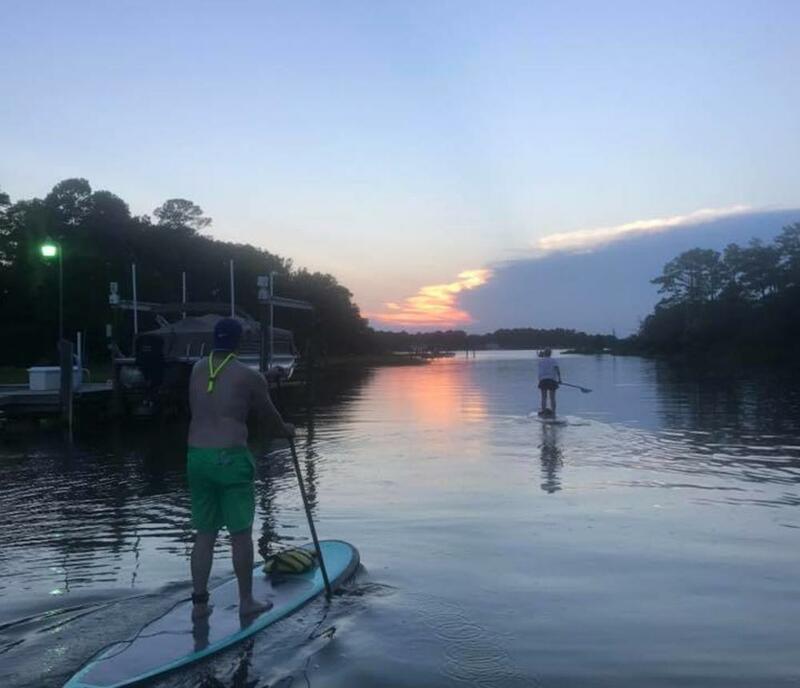 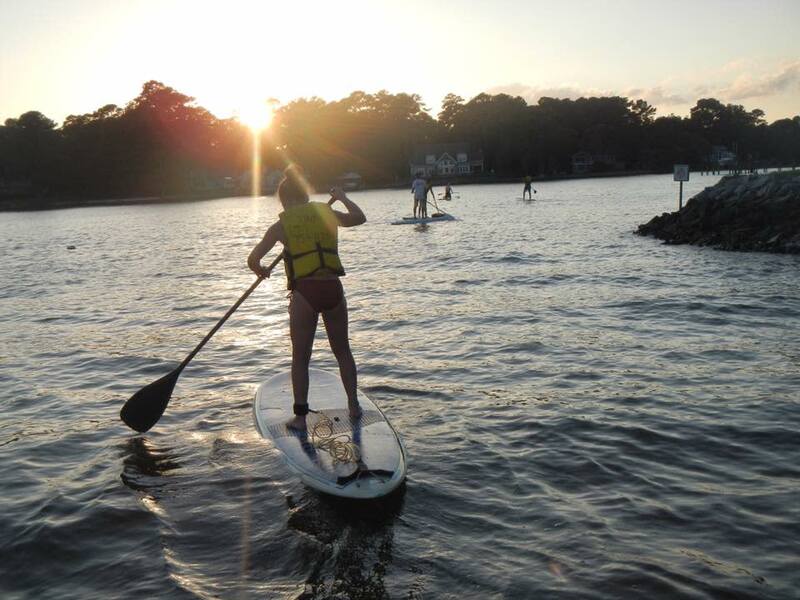 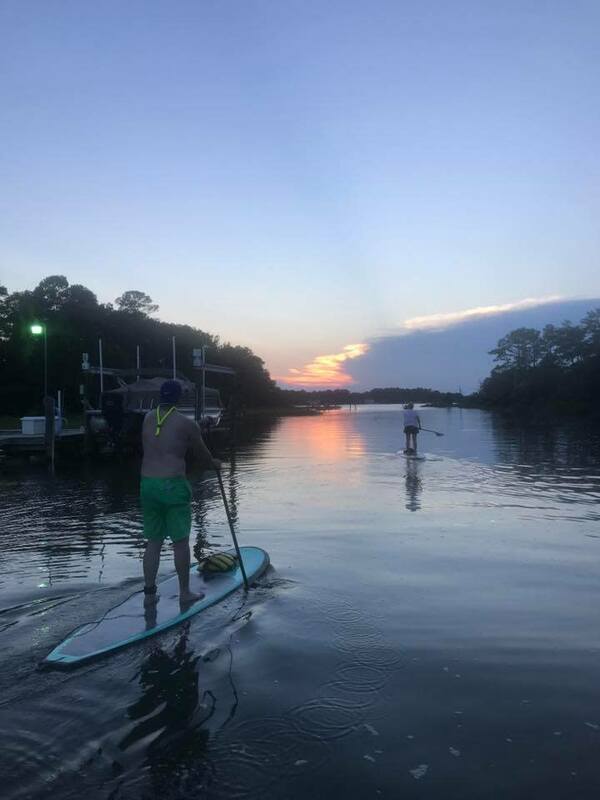 We offer Stand Up Paddleboarding tours that are suited for any ability level. 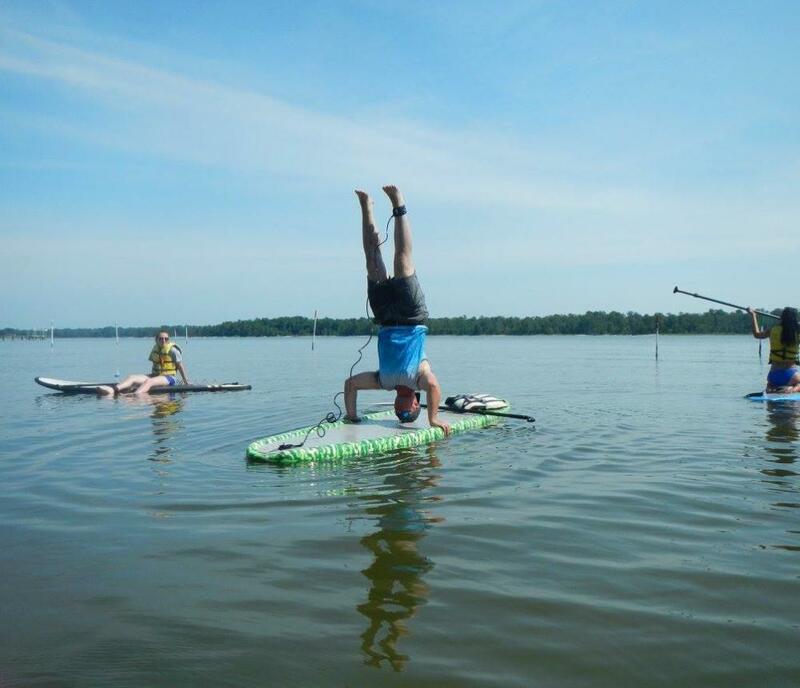 There is NO EXPERIENCE NECESSARY! 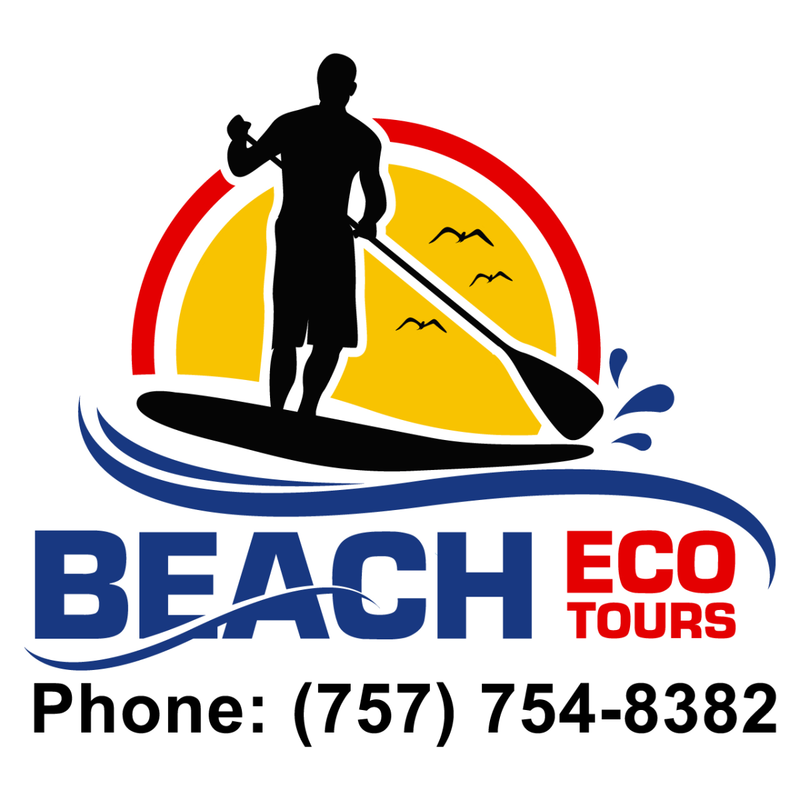 Our Eco Tours allow you to get out and see the world from a whole new perspective- It's Like Walking On Water. 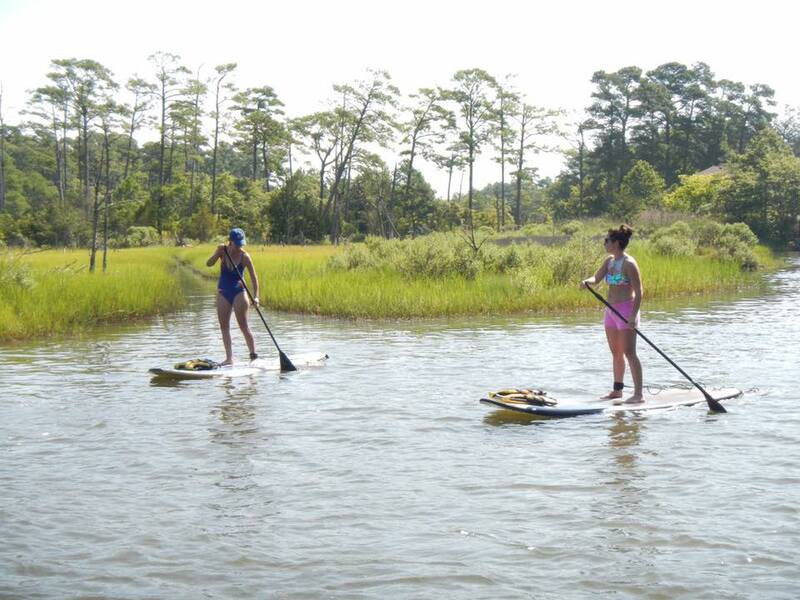 We have flat water scenic tours throughout the serene waters of Virginia Beach. 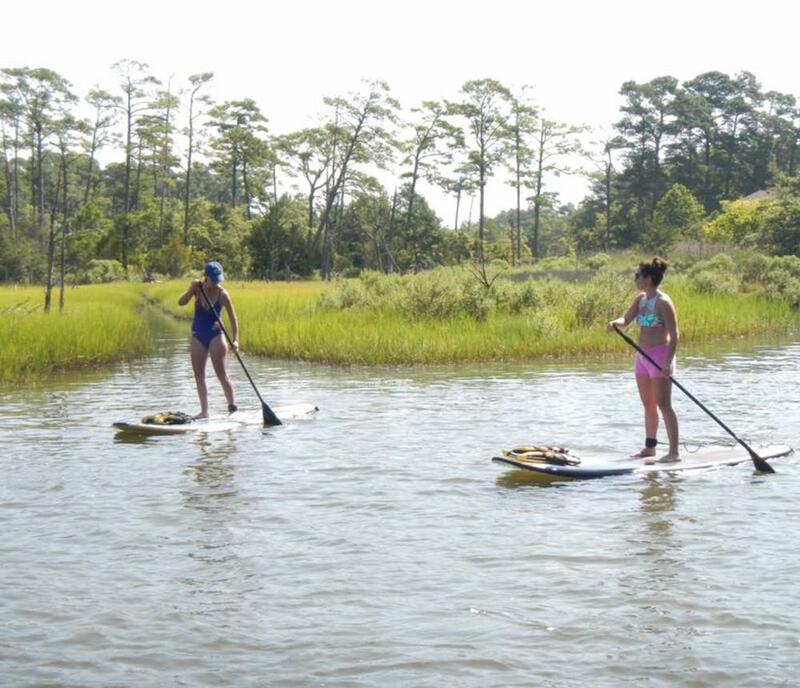 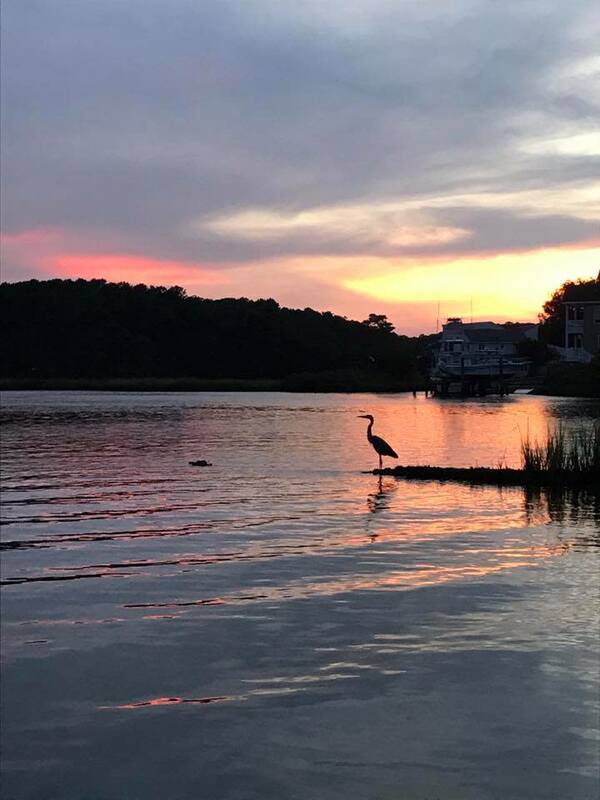 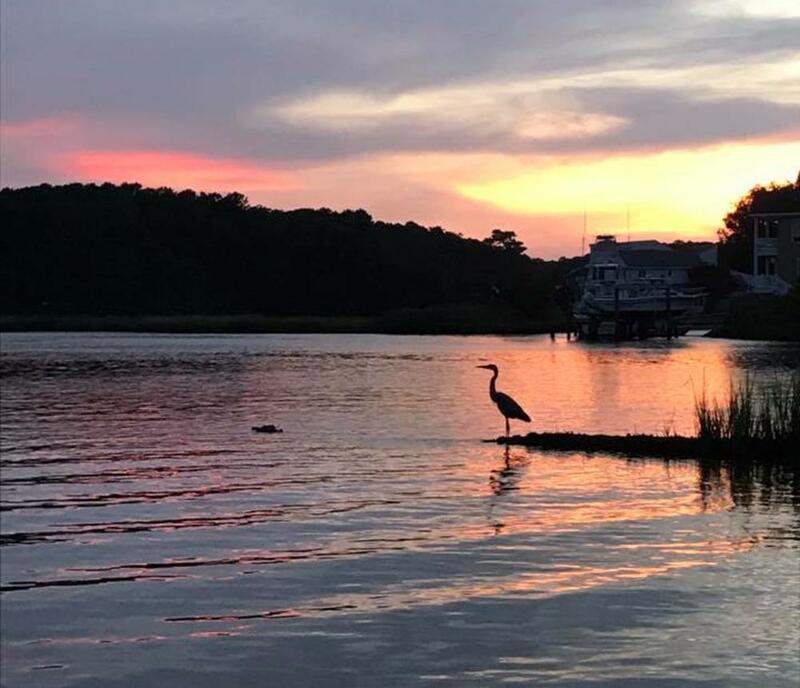 You will see wildlife as well as the Virginia Beach that can only be seen from the water- all while enjoying the sun and exercising at a leisurely pace. 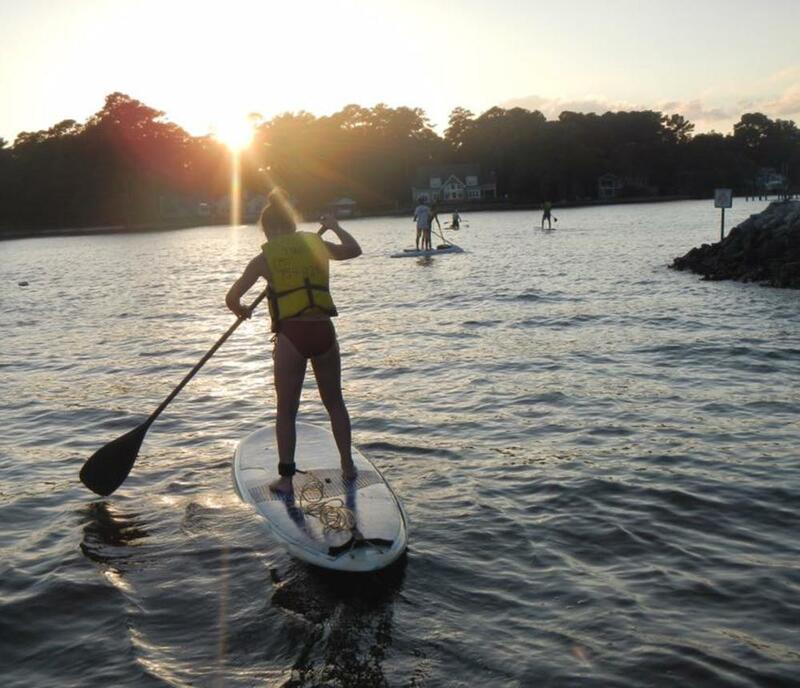 After just one of our flat water tours, you will have the skills that it takes to get out on the ocean and paddle. 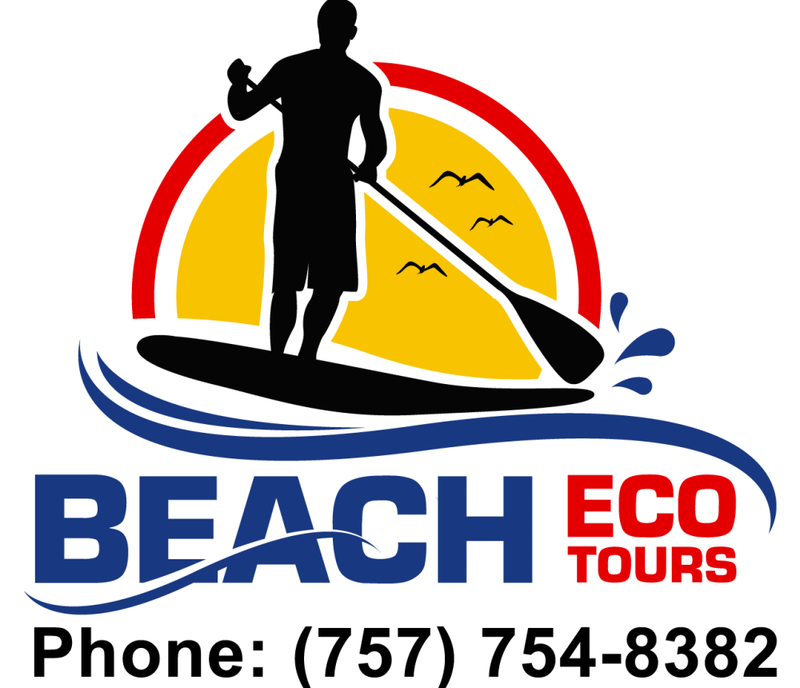 You will get a chance to ride the waves and possibly even see the dolphins- up close and personal.We offer 3 tours per day: 9AM, 12 Noon, 3PM and our Sunset Tour which leaves the beach at 7 PM.